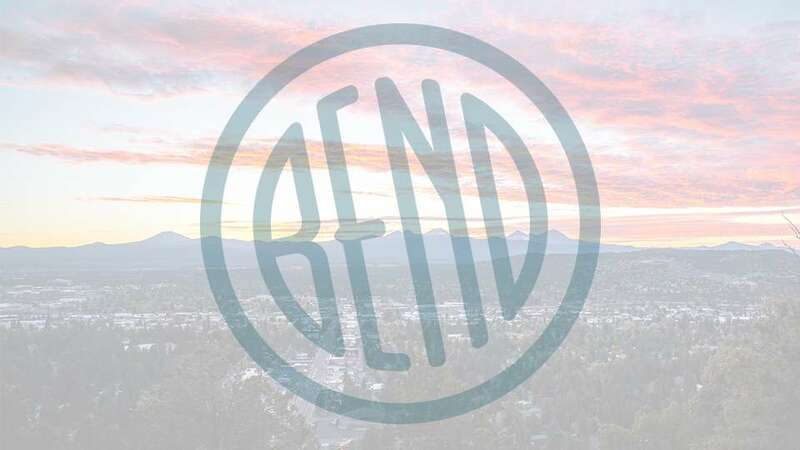 The Bend Roots Revival is a free community music festival, featuring 120 acts and educational workshops over two and a half days. This is an authentic grass-roots event, with six stages for live music, art, education programs, workshops and camps, and is a grand celebration of our community’s unique creativity and the end-of-summer party for locals in Bend! Proceeds from sales, sponsorships, and donations at this event support art and music education through our local non-profit, Rise Up. Rise Up, Inc. is an organization that was formed to ensure access to the basic human right of education to as many of the world’s children as possible.